PSP, or tagging experience you have. 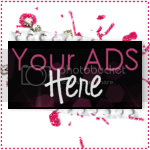 * Visit my blog were you can stay up to date will all my new products and great deals and on yes FREEBIES too! 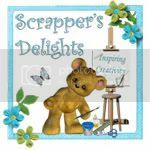 *Digital Scrap booking store that sells CU & S4H products. 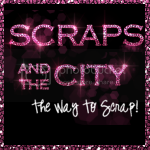 On my blogs have a lot freebies to grab and awesome scrapkits from me..!! Got a tut's for photoshop and taggers, some mask and much more! !..